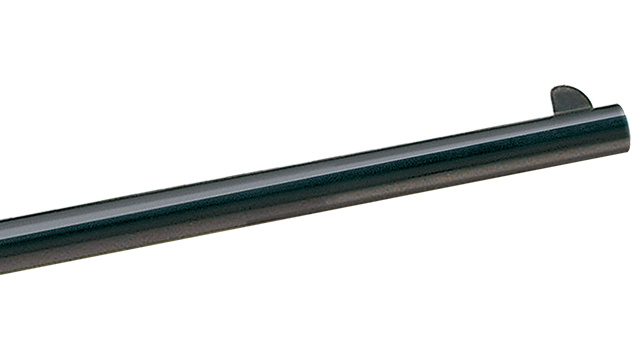 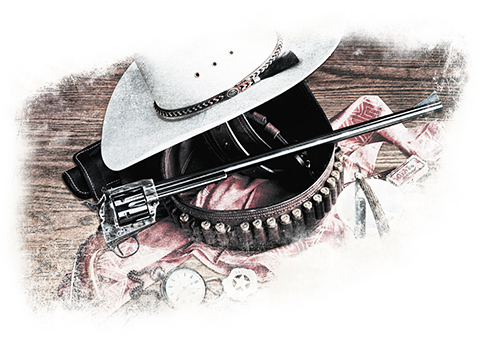 The Uberti 1873 Revolver Carbine is available in .45 caliber with an 18-inch barrel. 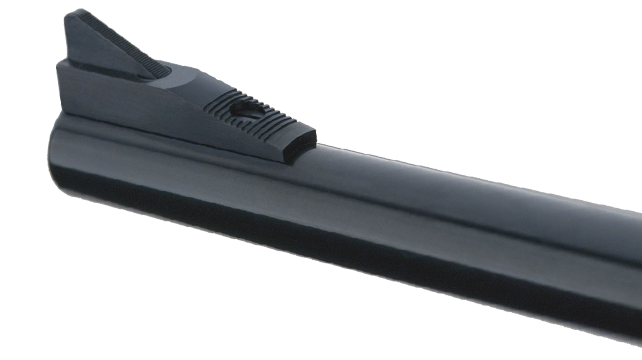 Choose from traditional field sights or adjustable target sights. 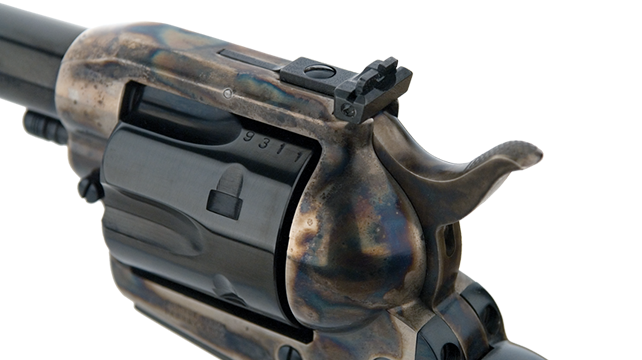 Has an adjustable, notched rear blade sight.